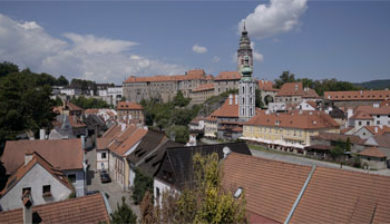 (Czech pronunciation: [ˈtʃɛskiː ˈkrumlof] (About this sound listen); German: Krumau or Böhmisch Krumau), is a town in the South Bohemian Region of the Czech Republic. 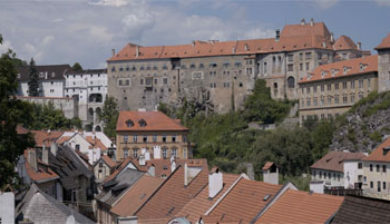 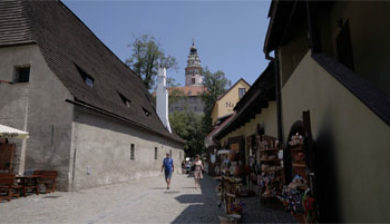 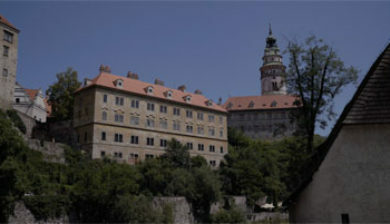 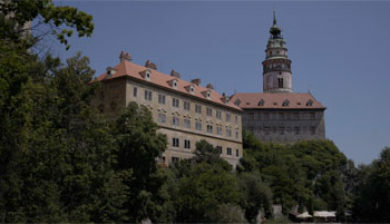 Its historic centre, centred around the Český Krumlov Castle, is a designated UNESCO World Heritage Site since 1992 and was given this status along with the historic Prague castle district. 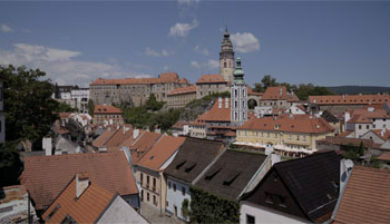 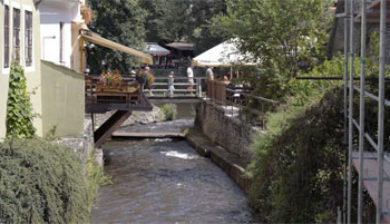 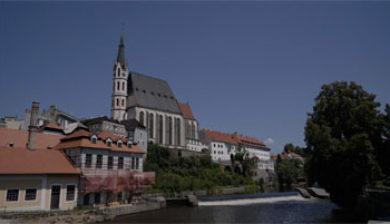 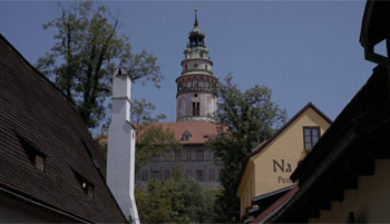 The town’s name begins with Český (“Bohemian”) to differentiate it from Moravský Krumlov in south Moravia.